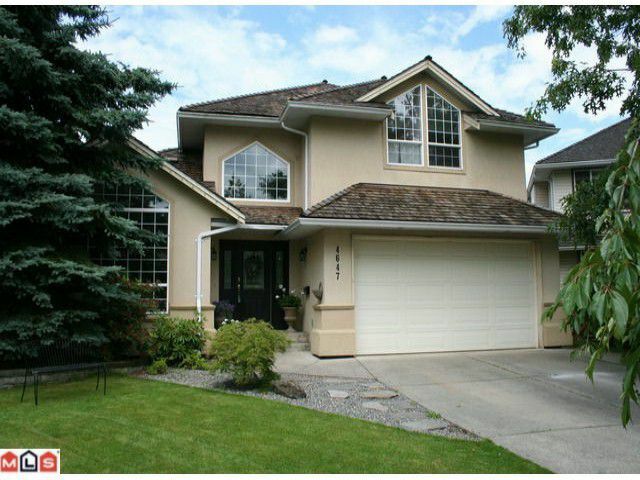 Great Family home on Quiet Cul-de-sac with Great Neighbors! This home is priced Below Assessment and is a must see. 4 bedrooms, 3 baths, loads of windows opening up into the Backyard which features a large Deck w/covered gazebo. Featuresinclude: hardwood floors, vaulted ceilings, open plan, new carpets, new HW tank, New counter tops, New Bosch d/w. This is a Must See! Call today to make your appointment.